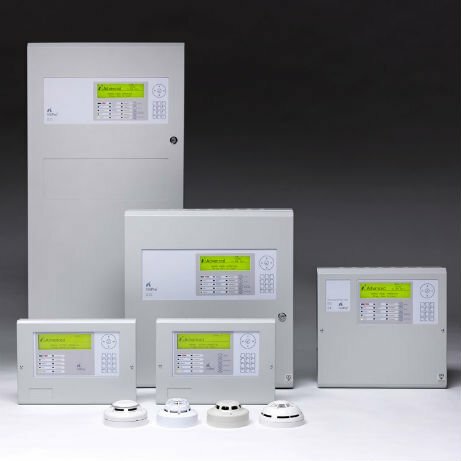 Fire detection systems identify a developing fire at its early stages. 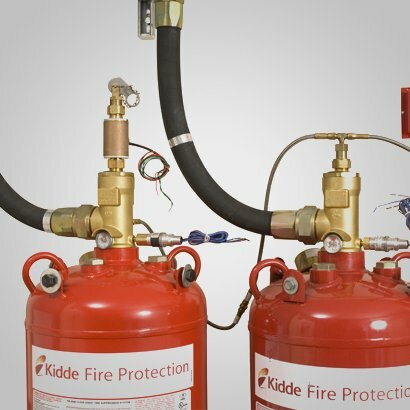 Alberta has extensive experience in the design, installation and servicing of fixed fire suppression systems. 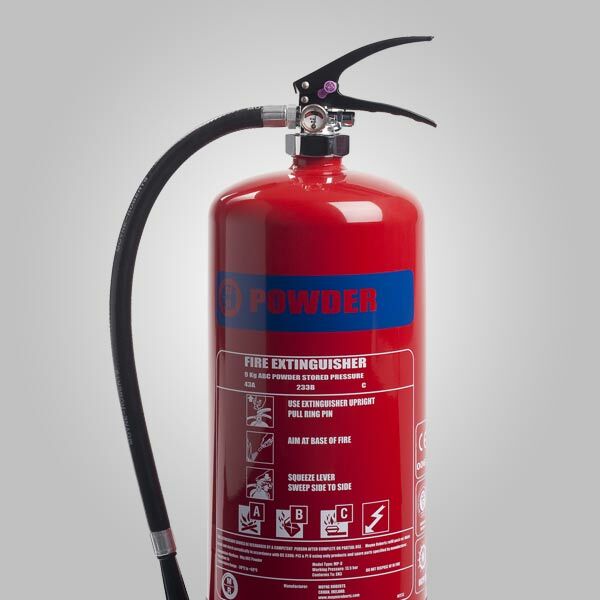 Wet and dry risers are used by the Fire Service to extinguish fires promptly using considerable quantities of water. 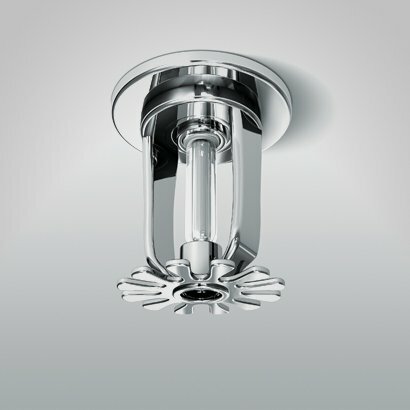 Alberta provides a number of smoke and fire detectors for your safety needs. 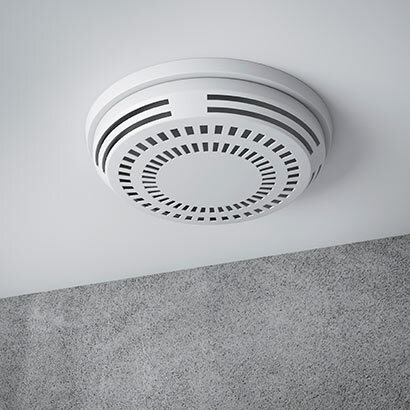 Those with hearing difficulties are in far greater danger in a fire incident especially whilst asleep. 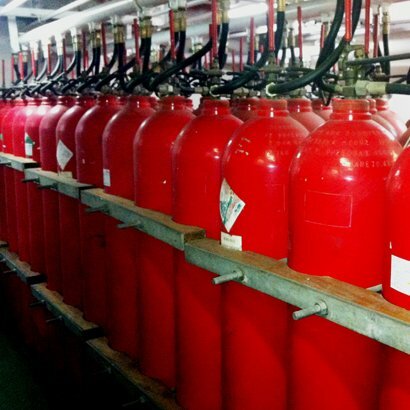 Storing flammable liquids in cabinets is a simple way to reduce the risk of a damaging fire in your workplace. 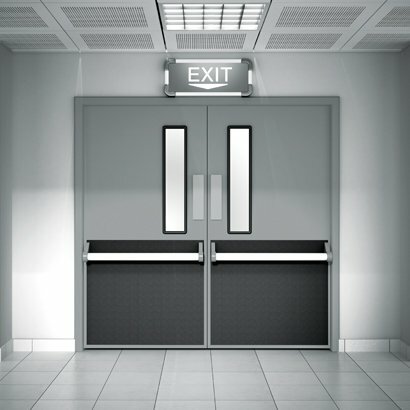 Fire doors will compartmentalise your business into areas, protecting the rest of the premises from a fire to break out. 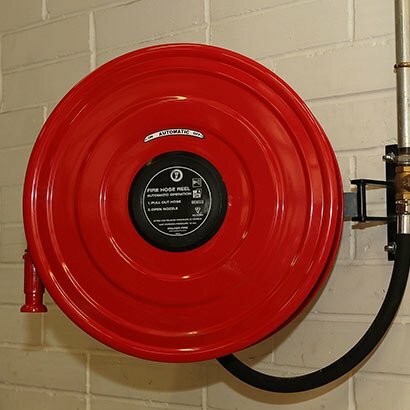 Fire hose reels are located to provide a reasonably accessible and controlled supply of water in case of fire. 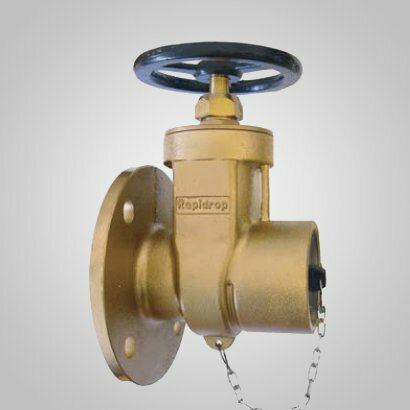 Sprinkler systems control fire by cooling the heat load and the air surrounding the fire. 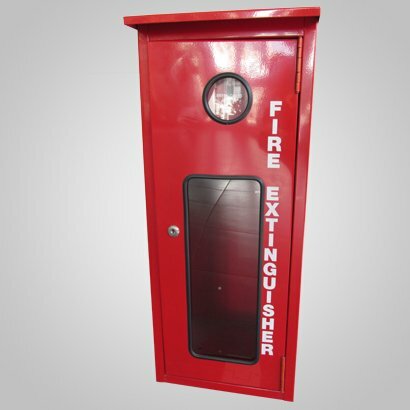 A Fire extinguisher is ideal for smaller flames to be controlled or extinguished until assistance arrives. 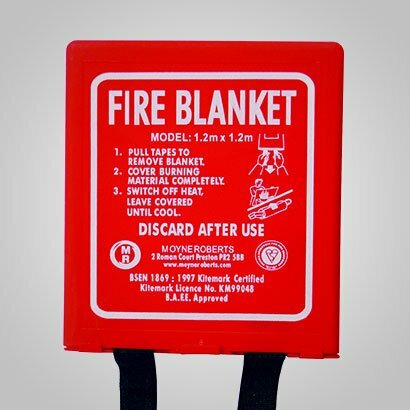 A fire blanket is used to completely surround a burning object or to be placed over it.